The Shade + Light eye palette contains 12 essential matte shadows. The formulation is smooth and blendable and vegan! Each shade is made to contour the eyes and create definition. I have been finding myself reaching for this palette all the time. Whether I am creating an all-matte barely there eye, or a sparkly look that requires mattes to ground it, this palette gives me the exact colours I need. 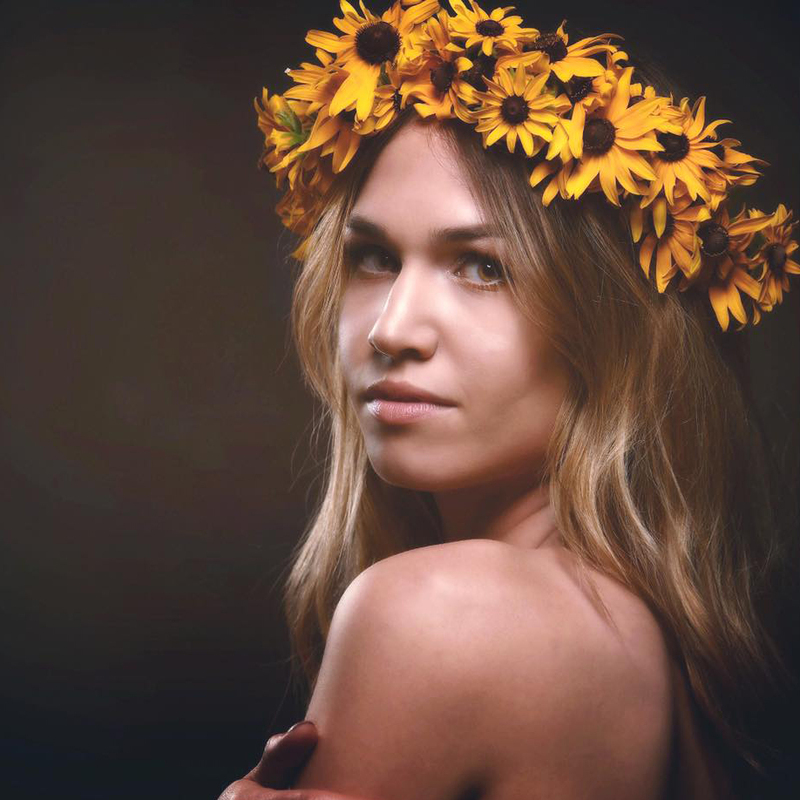 Looking for warm tones, neutrals, a deep black or any number of natural tones? This is the one palette that you need! I had never picked it up before because I felt like most palettes in my collection contain 1-2 transition shades, but this palette makes me feel so much more capable to build depth and play with tone! In it’s simplicity, it has allowed me to create so much more variety. Going back to basics, building matte tones, has opened my eyes to the fundamentals of makeup and artistry that I honestly think I lost for a while. I’ll be honest, this palette does not swatch the best, as you can see in the photo above. 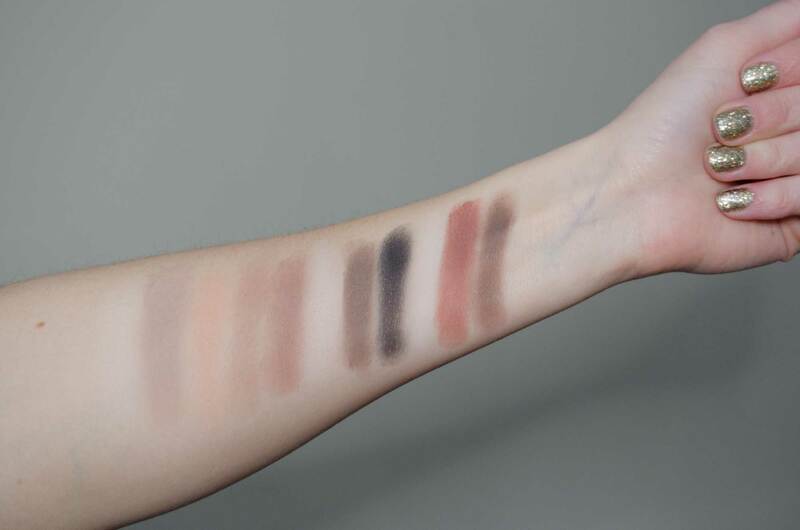 But swatches do not tell the full story, and I have always felt that way. It’s about how the product applies, disperses and blends on application. These shadows have a buttery, light feeling that blends perfectly. I have now used each shade multiple times and I find the colours do not skip or create weird patches when applied to the eyes as you can see below. I love that the palette is divided into quads so you can work within one colour story, making contouring approachable and easy to learn! 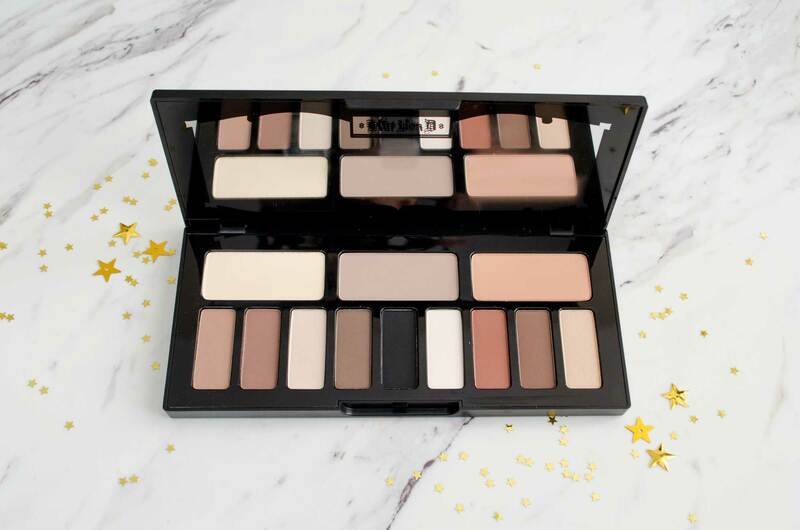 This palette is one that I think is suited to everyone who is looking for more neutrals! I know we all have them (I have the Colourpop Yes Please & Too Faced Chocolate Bar & more already) but there is something special about this palette. That’s probably why it continues to have so much notoriety after being on the market for a few years already. 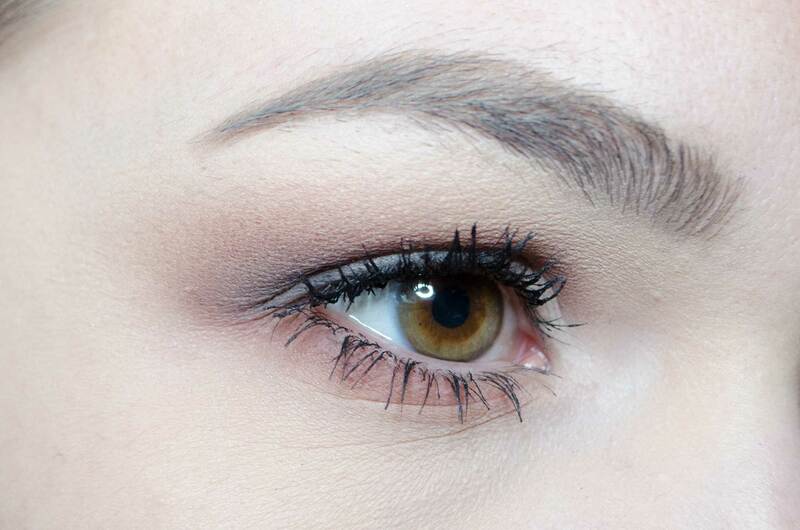 There are a wide array of tones and basics in a blendable, approachable formula. I’d recommend giving the Shade + Light eye palette a try if you haven’t yet! I know the price point is a little steep, at $62CAD at Sephora for 12 shadows, but it does contain 16.95 grams of product. The packaging is weighty and sturdy and the calligraphy on the front is raised and the mirror detail on the inside is beautiful. This is a well thought out palette from layout to colour selection to packaging! 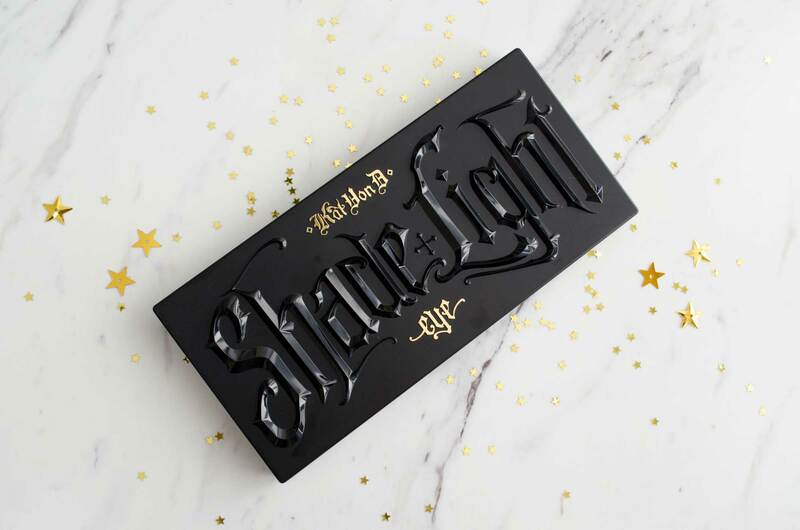 Kat Von D is a cruelty-free brand and this palette is completely vegan, brand values which I love to support! 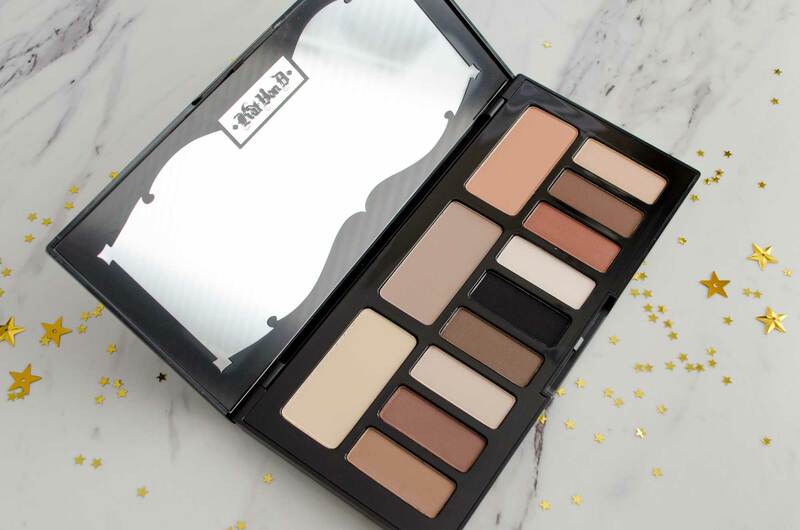 Have you tried this palette? Is it something you are going to add to your makeup collection? You can find it here on Sephora if you want to learn a little more!